Since our childhood we have heard about the Hanging Gardens of Babylon - one of the Seven Wonders of the Ancient World, and have been fascinated by a city with flowers everywhere. 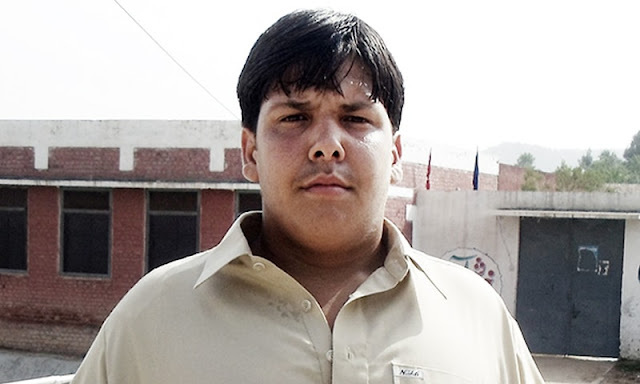 Those people were really men of highest aesthetics and taste. But we have only heard and read about these since these existed somewhere in 290 BC in the ancient city of Babylon, near present day Hillah, Babil province, in Iraq. But what about if something is hanging and can be seen in our lives - no matter how eerie and awesome it may sound - what to talk of looking at? 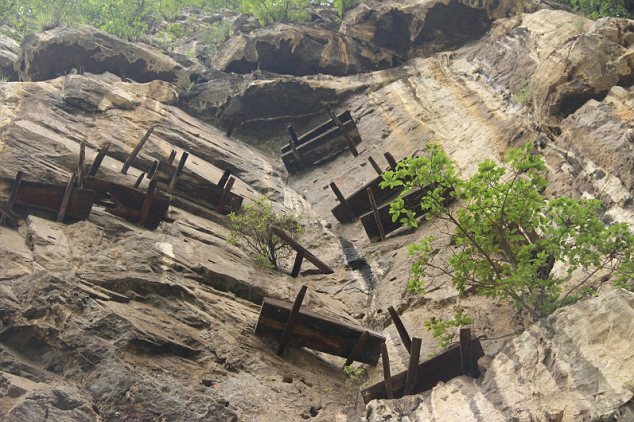 Well the 'Hanging Coffins' of Sichuan in Southern China is one such site that is also very aesthetic in nature, though eerie and awesome. 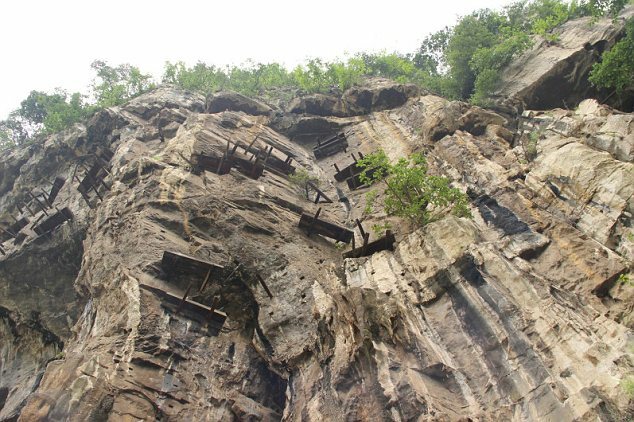 These hanging coffins are not very old - just 400 years attached to the mountain cliffs in Gongxian, Sichuan province of China. These are said to be left behind by the Bo people thought to have died out some 400 years ago. However, the earliest hanging coffin was one found in the Three Gorges area, dating back about 2,500 years to the Spring and Autumn Period (770 BC- 476 BC).